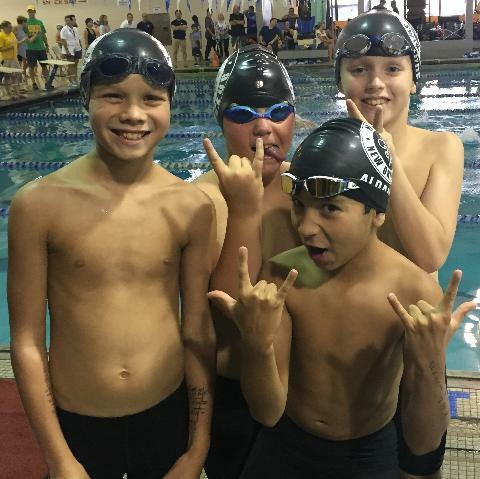 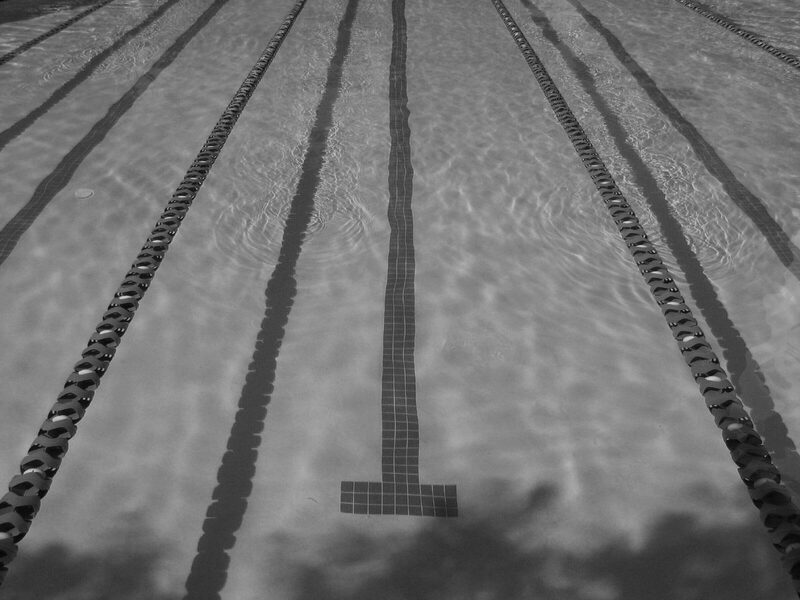 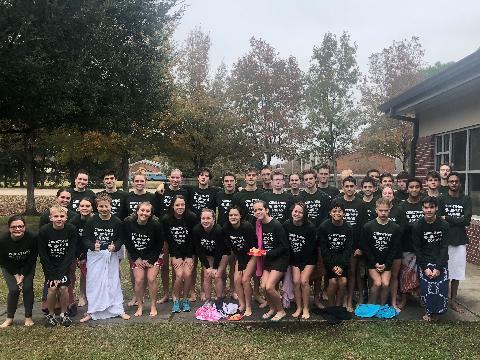 WELCOME TO THE PREMIER SWIM TEAM IN THE GREATER NEW ORLEANS AREA! 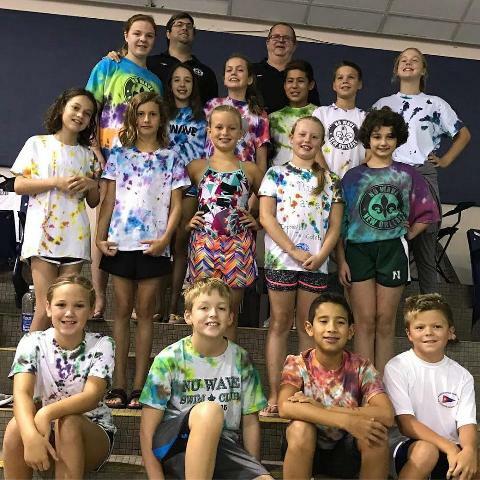 LOUISIANA'S FIRST AND ONLY LEVEL 4 TEAM IN USA SWIMMING'S CLUB RECOGNITION PROGRAM, AS WELL AS, A 2019 BRONZE MEDAL CLUB IN USA SWIMMING'S CLUB EXCELLENCE PROGRAM! 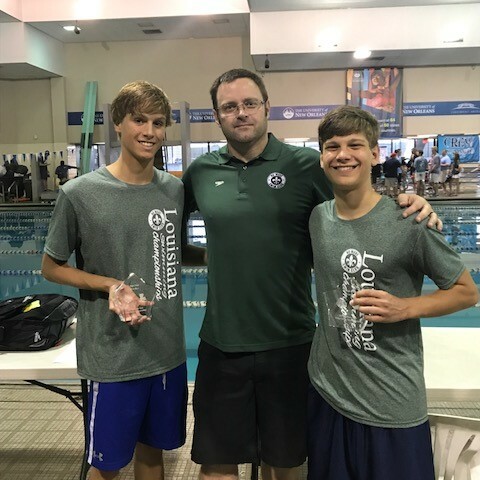 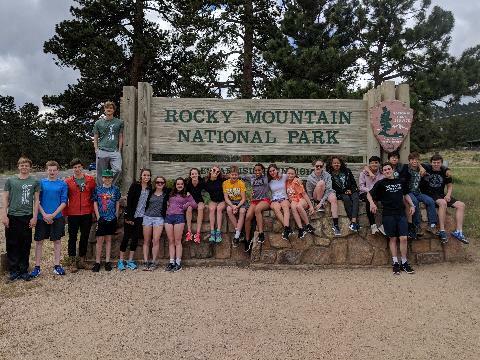 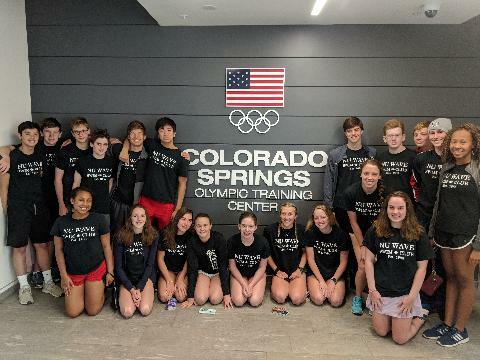 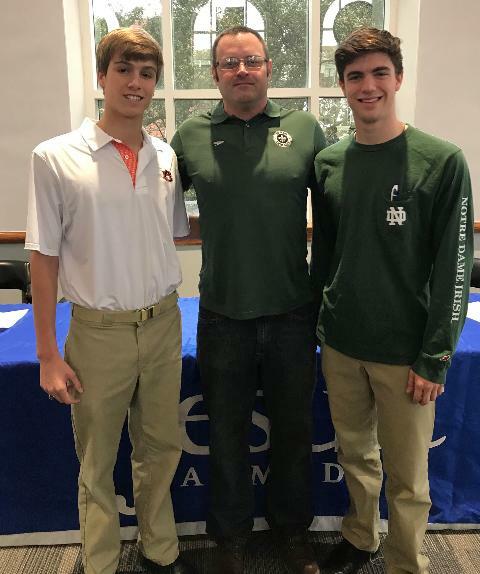 Home to 2017 USA Swimming National Select Camp Swimmer, Multiple Current Louisiana State Record Holders, Back-to-back Senior Male Swimmer of the Year Winners (2017 & 2018), and multiple D1 college swimming commitments! 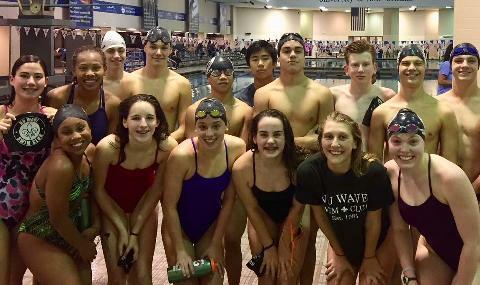 Nu Wave Swim Club: Bronze Medal Club!